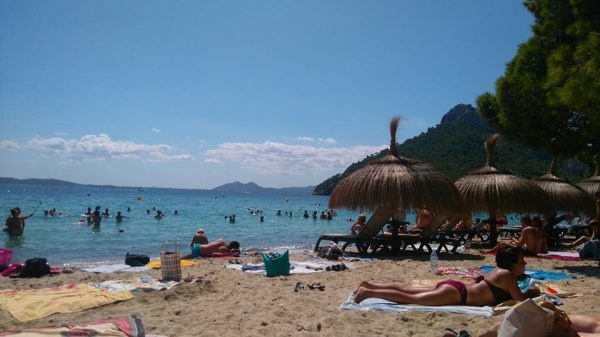 Mallorca, rather, unfortunately, holds something of a reputation at fault of hoards of post-A Level Brits chasing the clichéd escapism of excess and hedonism in Magaluf. On a more positive note, the island (commonly anglicised as Majorca), as the largest of the Balearic Islands, does have a lot more to offer away from the Mediterranean’s Sin City equivalent; the autonomous community’s capital, Palma, offers a mix of Catalan, Islamic and Spanish heritage because of its tumultuous history of invasions and re-conquering. 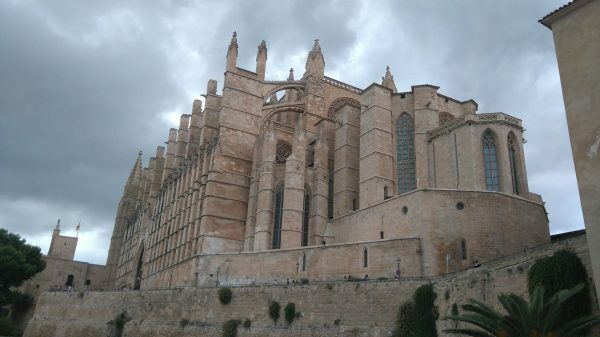 The Gothic Roman Catholic Cathedral of Santa Maria is the most obvious landmark, which the San Carlos Castle Military Museum is known for its views over the city, even if the noun ‘museum’ is a little grandiose for what seems to be an (albeit impressive) coastal ruin. The city itself isn’t huge, and the seafront and most touristy areas can be explored within a few days. 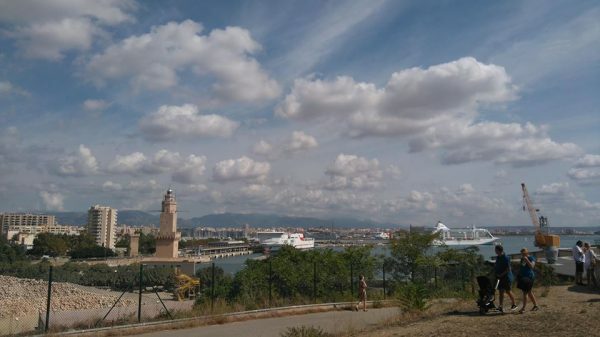 An advantage of Mallorca is the relatively small size of the island- by bus, the length of the island can be covered in around an hour, from the airport to Alcúdia or Cala d'Or in the east of the island. These two smaller towns are quite tourist-heavy in the summer months, although are very different to Palma in their more relaxed atmospheres. For beachgoers, it’s certainly worth having a scout around for less busy areas, which can generally be found with the only sacrifice being an extra twenty minute or so walk from the main tourist accommodations. In terms of excursions, they are very much what you’d expect from an island resort; most of the boat trips on offer were reasonably priced for a day’s activity, though some were a bit steeper for dolphin-watching and required an early start that most people holiday to avoid! Beaches also offer less time-consuming activities such as paddle-boarding or surfing, though experience tells that a beginner will need more than the hour offered to truly master either skill. For travel around the island, the aptly-named No Frills Excursions company matches a student budget, although you may have to put up with a broken seat or slightly faulty air-conditioning on their buses which are certainly bought and maintained with no expense spared. A unique factor of life in the island are the markets that occur weekly in every village in Mallorca, though the most famous is the bi-weekly Alcúdia Market, which offers everything from the more traditional food of the island to fake sunglasses and watches (unfortunately the all-too-common pickpocket warning must be and is mentioned to visitors). The market, the city walls and the promenade of Alcúdia shows two distinct natures of the island separated by only a few miles; the older cultural aesthetic remains alongside the touristic influence that inevitably comes with the Mediterranean sun. If nothing else, this shows that Mallorca (and the Balearics more generally) can offer a holiday experience that does not depend on excessive quantities of cheap lager and dodgy shots. As a forewarning, you will most likely end up on a flight with a half-drunken stag-do intending to head straight to the Magaluf strip, although that’s really the only downfall of heading to the island- if you travel east from Palma.